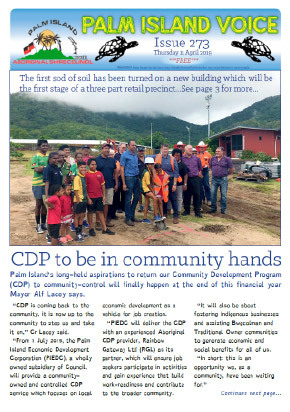 You’ll find the latest Palm Island Voice here and free to download every fortnight. 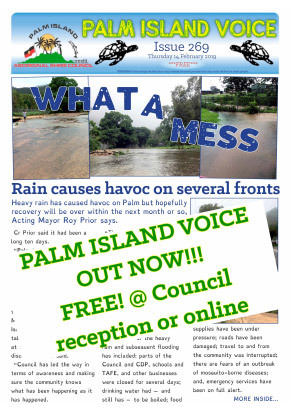 I edited my first issue of the Palm Island Voice in October 2008, there were 20 issues published before then so I have included them here as well – just so the collection is complete! 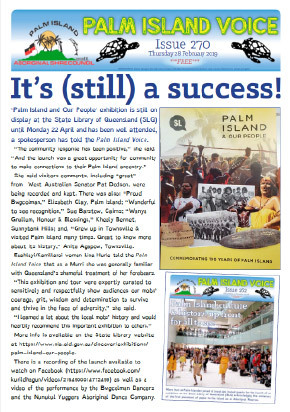 The Palm Island Voice is also in the process of being catalogued by the Queensland State Library, so soon you will be able to access them from there as well. It is published by the Palm Island Aboriginal Shire Council. 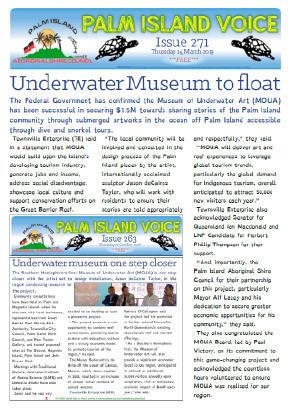 I work on the Palm Island Voice with the community and my Koori Mail colleague Alf Wilson, who is based in Townsville. I don’t get to Palm Island myself nearly as often as I would like to. Facebook certainly helps to maintain connections, pick up leads and keep in touch to some extent. The rest of the material comes directly from community organisation and the schools’ contributions. 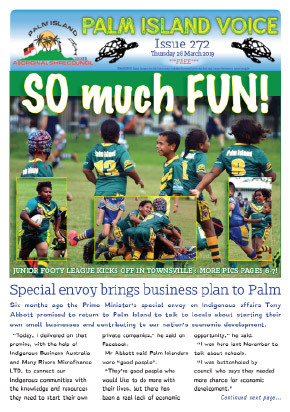 I’m sure we are all aware of the bad and often inaccurate run Palm Island has had in the media in the past so what Alf and I do with the Voice is unashamedly positive and will remain so for as long as we are privileged enough to be involved. 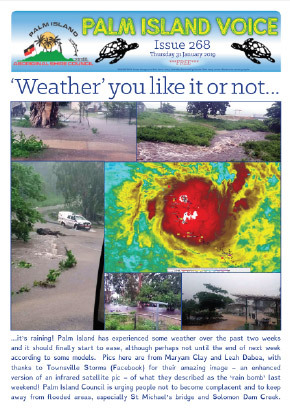 Visit and like the Palm Island Voice on Facebook. or scroll down the page and select any cover to view the entire newsletter.